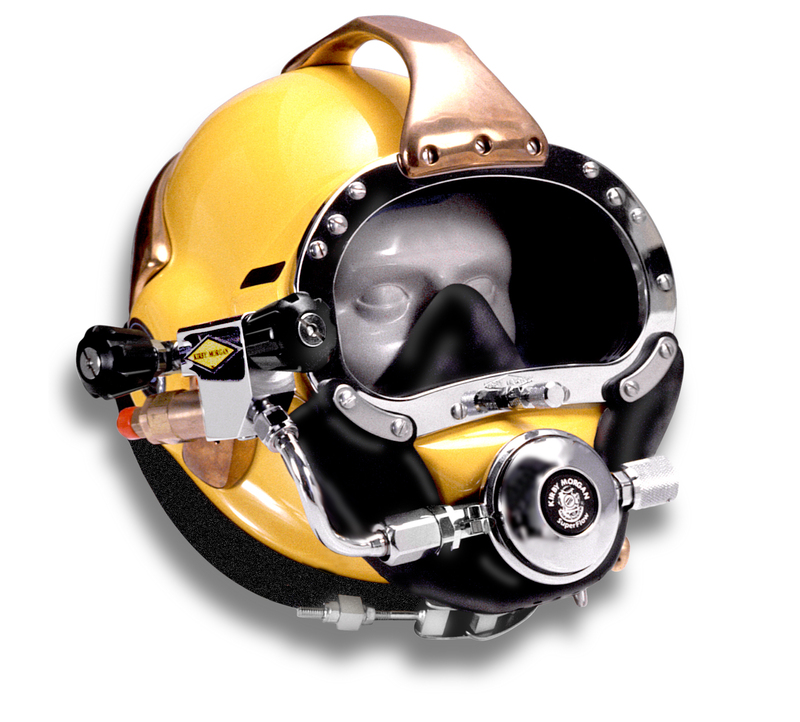 The fully tested SuperLite® 17B commercial diver’s helmet set the working standard for the commercial diving industry worldwide. 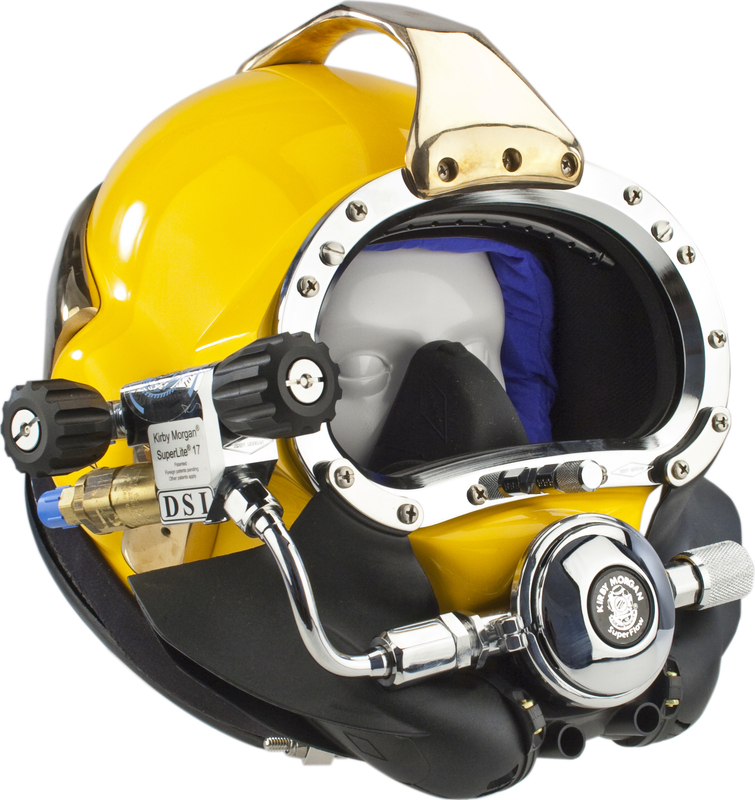 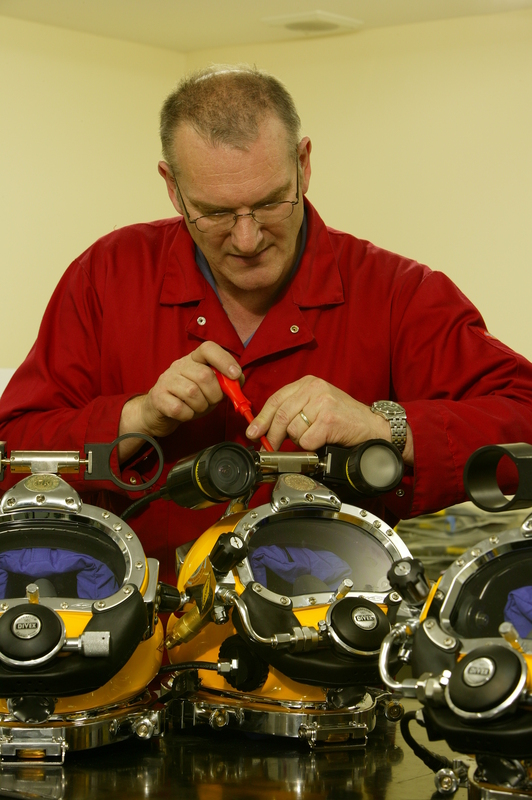 Many thousands of underwater hours have proved the design to be dependable, comfortable and extremely rugged. 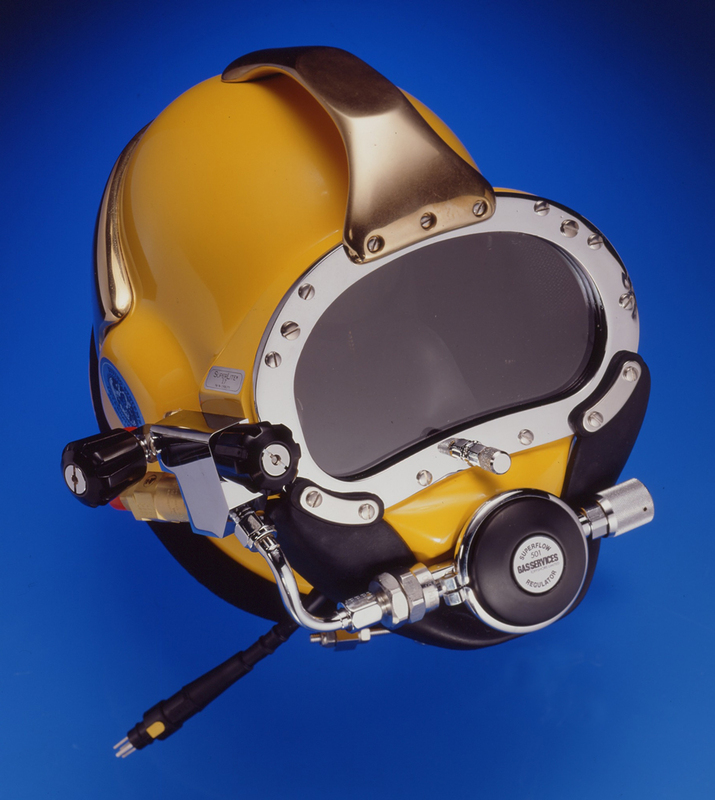 Commercially rated and CE certified, the SuperLite® 17B has been tested and certified to meet or exceed requirements for all governing agencies. 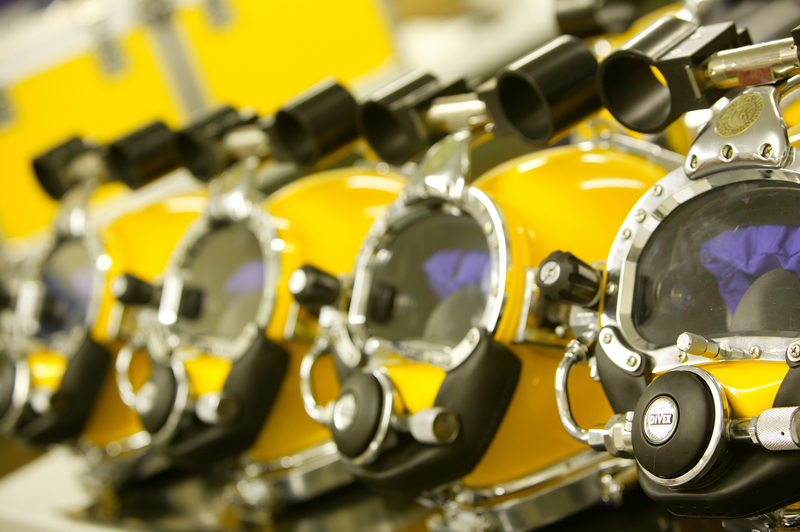 It is certified for use in diving operations worldwide.